Mikina s novým designem Forward v šedé barvě, v pase a na zápěstí zabraná. Skvělá, pohodová. 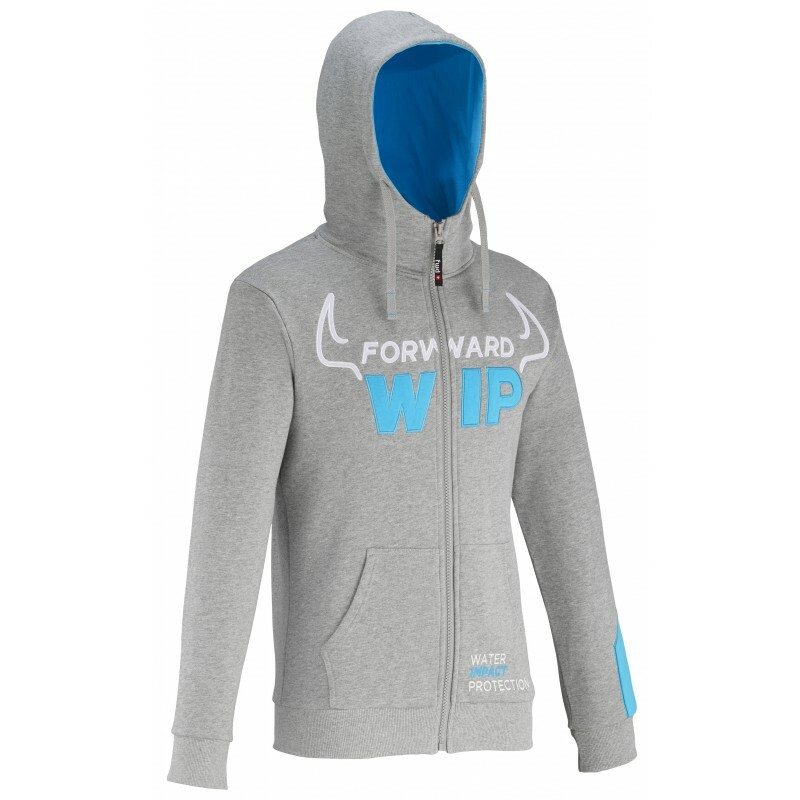 A new design sweatshirt FWD hoodie in Grey with gathered waist and wrists. Great cool shareware!